MGM has rejigged its international sales division in order to find “greater efficiencies”. The changes at MGM International Television Distribution see Paul Bischoff promoted to executive VP for EMEA. He was previously senior VP of subscription television and sales strategy, overseeing international SVOD and pay TV deals, but now oversees all television and digital deals in Europe, the Middle East and Africa. Bischoff’s clients will include Netflix, Amazon, Sky, Canal+, Foxtel, LAPTV and Telecine, and he will report directly to MGM president of worldwide distribution and acquisitions Chris Ottinger, working out of LA. The rejig also sees Charlie Farmer and Alex Peschak taking on new roles in London. Farmer becomes SVP and managing director for UK, China and European coproductions, while Peschak becomes SVP of international television distribution. Farmer will oversee television and digital distribution in the UK and China, and seek new scripted drama and production partnerships. He’ll report to MGM president of television and digital Steve Stark. Peschak will now manage the London sales team as part of Bischoff’s new team, while also overseeing TV and digital deals across EMEA, minus the UK. 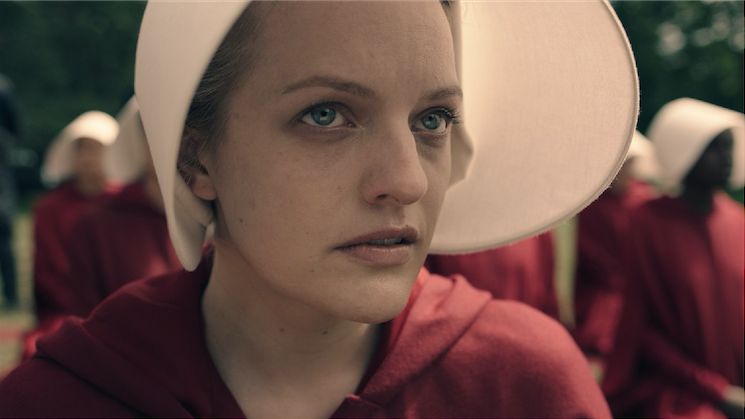 It’s been a marquee year for MGM shows this year, with Hulu drama The Handmaid’s Tale becoming the first digital original to win outstanding drama series at the Emmys and Get Shorty becoming Epix’s highest rated series. MGM acquired full control of Epix from Lionsgate and Viacom as the latter prepares to launch its new general entertainment channel, Paramount Network, in the US. It also bought Evolution Media.